Gray Court, South Carolina belongs to Laurens county and has a population of 791. It is less than 20 minutes away from the city of Laurens, less than 30 from Greenville, just about 40 from Spartanburg, and a little over an hour away from Columbia. Lake Murray and Lake Greenwood are both just about an hour away. 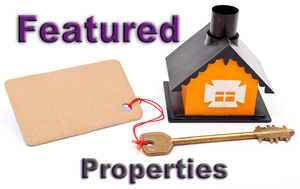 In such a convenient location, plenty of homes are for sale in the area. Gray Court holds holiday events for its residents, such as a Christmas parade, an Easter egg hunt, and a Fourth of July celebration. The city of Laurens, and the county itself, offers many activities and events such as Laurens Idol (the city’s version of American Idol), and recreational activities like cheerleading, football, baseball, and softball. Laurens is home to the world’s biggest Little League programs for baseball and softball. Gray Court belongs to Laurens County School District 55, which is ranked in the top 40 of districts in the state for largest school district, safest school district, and districts with the best food. Gray Court is less than 30 miles from a handful of nationally recognized and accredited colleges and universities. 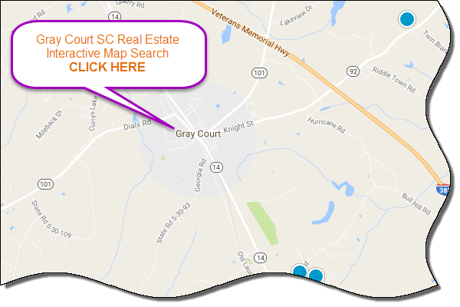 In such a convenient location, surrounded by activities, events, great schools, and great job opportunities, the homes for sale in Gray Court SC are just calling your name. They fit every wallet, family size, and style. 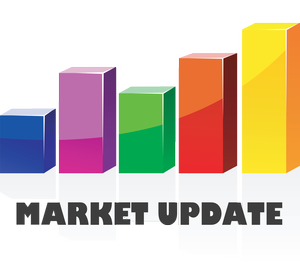 If you're looking to buy or sell a home in the Gray Court area, contact the PRODUCER Realty expert real estate team at 864-438-5050.